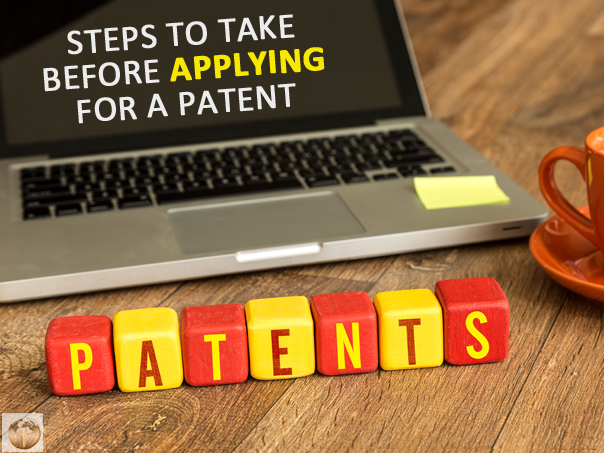 Before you begin the application process to obtain a patent, there are a couple of steps you should take first. You will need to gather and document information, do some research, and learn a bit about our patent laws. Doing your due diligence can have a big impact on whether or not your patent application is denied through a rejection or an objection. Here are the seven steps to take before submitting your patent application. First you want to make sure you even need a patent. You can do this by learning about the role of a patent, the protections it offers, and the rights it grants. In some cases you may be better off applying for a trademark or copyright. In other cases there may not be any value to getting a patent. From there you will need to decide which type of patent you need. 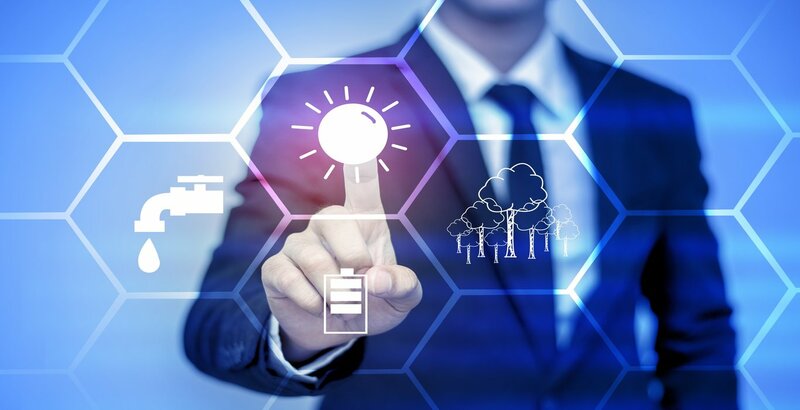 There are three types of patents: Utility patents, design patents, and plant patents. Each of these patents provides a different form of protection. You can only apply for a patent if you are the sole inventor. If you invented a product with your company, you may not qualify for a patent. If you invented a patent with a partner or a team, you may need to file for a joint patent with your team members. If you do not have rights to the invention, you cannot apply for a patent. You cannot just patent any idea. All patents must meet three basic requirements. The first is that the invention must be novel, meaning it�s a new idea. The second is that is must be non-obvious, which means that anyone with knowledge in the field wouldn�t easily come up with it. The last is that it must provide a utility. You can read more about the specifics of these definitions in the United States Patent and Trademark Office Manual of Patent Examination Process Chapter 2100. The patent application process is pretty grueling and requires a lot of formal documentation. Small mistakes during the patent application process can lead to a denial of your patent, so make sure you understand exactly what you need to do. 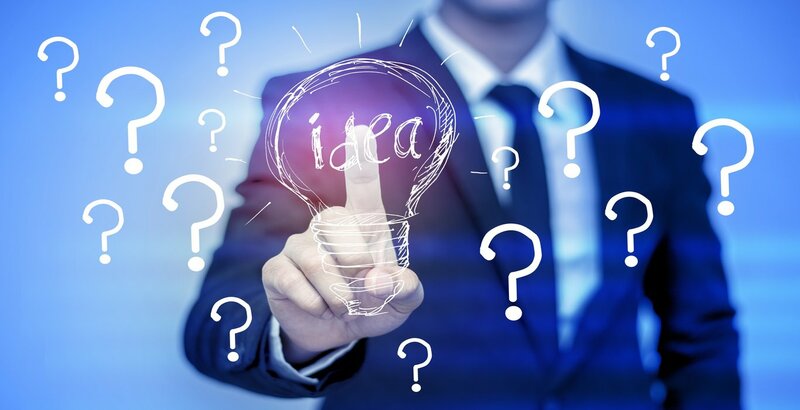 The United States Patent and Trademark Office (USPTO) offers a variety of resources on their website to help you understand the patent process. You can also read our in-depth guide to the patent application here. A detailed record of your invention process can help you qualify for a patent and protect your ideas from infringement. You want to describe and diagram each part of your invention, detail the idea, and sign and date every entry. You should also include any modifications or prototype builds. Many inventors keep an invention journal to document their invention process. You will also be able to reference your invention journal when filling out your patent application. Filing for a patent is very costly. On the low end it costs around $1,500 in fees. These costs get more expensive when you add attorney fees and invention development costs. You need to make sure that you are investing your time and your money into something that has market value. You can do the market research on your own or hire a third party company that specializes in market analytics to help you gage demand and commercial potential. With this information, you will also need to decide if you will manufacture the product yourself or license it to a third party company. The decision on how you will market your invention should also factor into the cost-benefit analysis of obtaining a patent. Before applying you need to make sure that no one has already patented your idea or invention. You can do this by conducting a thorough patent search. There are a couple of ways you can conduct a patent search. You can start by searching the USPTO database. Also, Google offers a free patent search feature in their search engine. Finally, there are also many companies that offer patent search services for a fee. These companies can help do the time-consuming research for you while you work on your invention. Doing your due diligence before you begin the patent application process can save you a lot of headache down the line. For more assistance in the planning stage, check out the resources at Own My Invention. We offer a variety of information and services that can help guide you from the earliest stages of development all the way to taking your product to market. So contact us today!